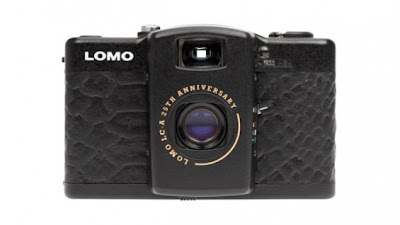 It’s been 25 years since the iconic LOMO LC-A graced the analog world with its colorful, extraordinarily beautiful pictures framed with vignettes. 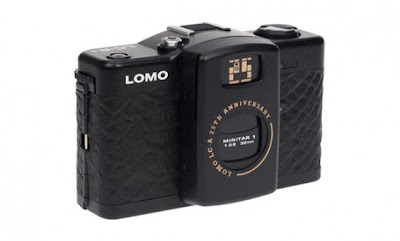 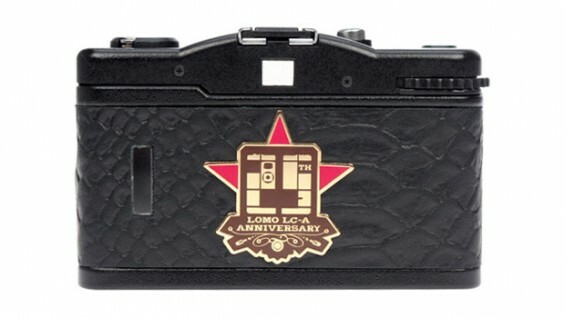 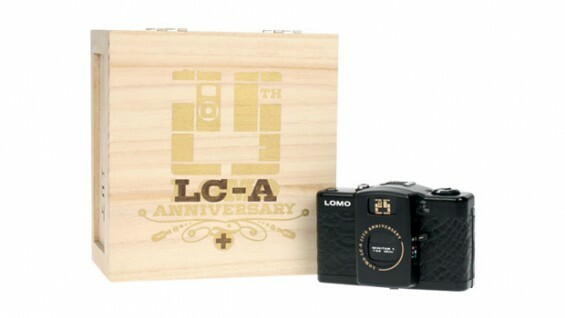 To celebrate this special occasion, Lomography works up a LC-A+ special edition camera to celebrate the 25th Anniversary. This special version boasts a textured skin and the 25th Anniversary badge on its body with features including: the legendary Minitar 1 lens, multi-exposure switch andmultiple accessory capabilities, all packaged in a commemorative wooden box. Available now through the Lomography online store.